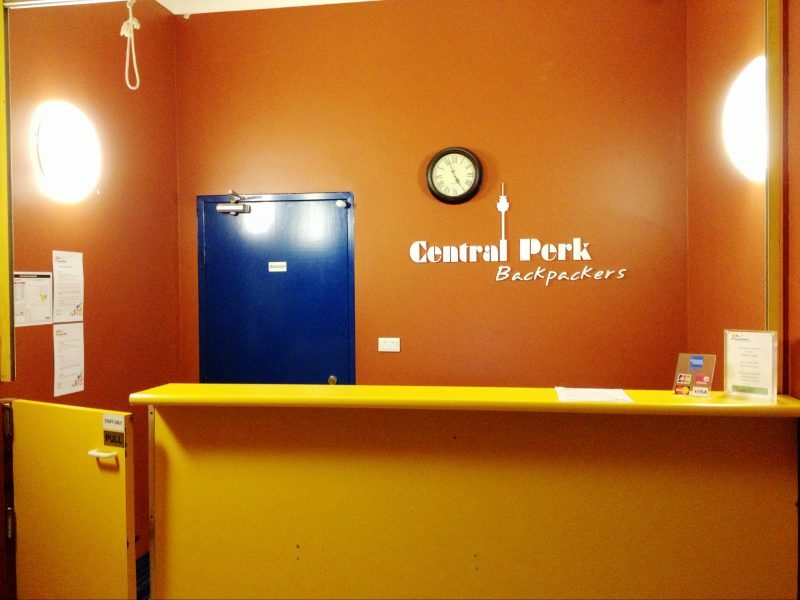 Central Perk Backpackers is pleased to offer guests six types of rooms which include four, six, eight, 10, 12, and 14 people mixed rooms. 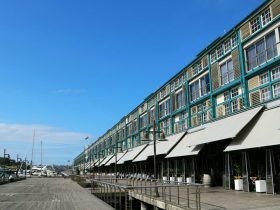 All arebright sunny rooms with large openable windows and huge personal space; free WiFi connection covers all levels of building; fully equipped kitchen with free breakfast; West-Euro style combine toilet and shower with 24 hour hot water system. 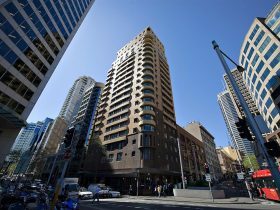 They are perfectly located right in the heart of City, next to the famous World Square, the romantic Darling Harbour, the vibrant Market City and the exotic China town. 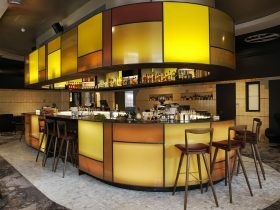 They are recently completely renovated. Guests can enjoy city views through openable windows in every dorm. 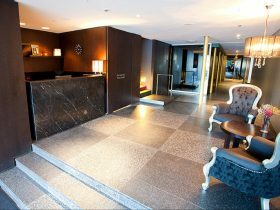 The premise is protected by 24-hour video surveillance and free lockers are provided for your convenience in all rooms. Hospital Hygiene Standards are applied with self-service laundry facilities on very floor, fully equipped kitchen and well maintained toilets and showers. 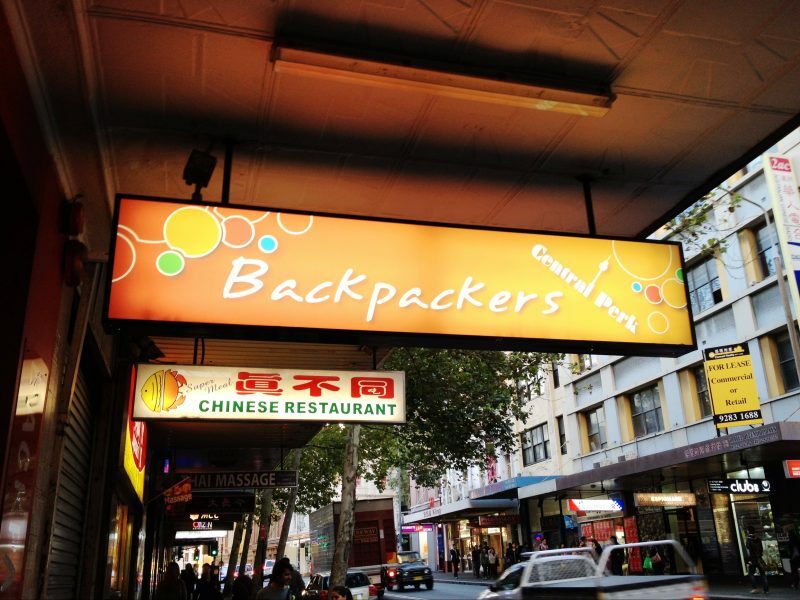 Central Perk Backpackers is more than just a place to sleep. 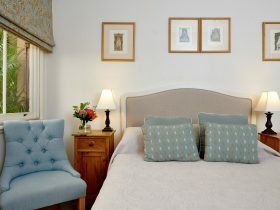 The accommodation will be a pleasant, comfortable reminder of home whilst away from home, for sure. For booking inquiries, please contact reception on the phone number or email address provided. 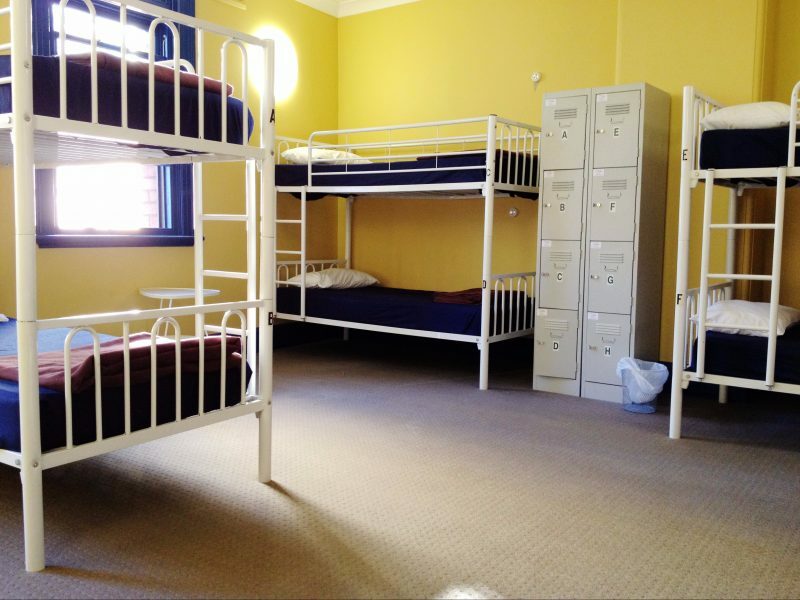 Six bed mixed gender dormitory room. Complimentary individual locker. Free breakfast, free WiFi, free pillow case and sheet. 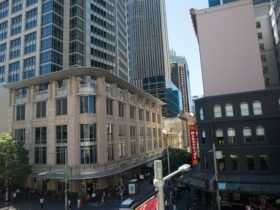 Completely renovated accommodation use including modern shared bathrooms and laundry facilities on every floor. Eight Share Mixed Dorm Room. Complimentary individual locker. Free breakfast, free WiFi, free pillow case and sheet. Completely renovated accommodation use including modern shared bathrooms and laundry facilities on every floor.